The Beale Street Music Festival returns to Memphis this May for its 36th annual run. This year’s lineup is as eclectic as always, with headliners including Jane’s Addiction, My Morning Jacket, Florence + The Machine, Wiz Khalifa, Evanescence, Primus, and Girl Talk, among many others across the genre spectrum. 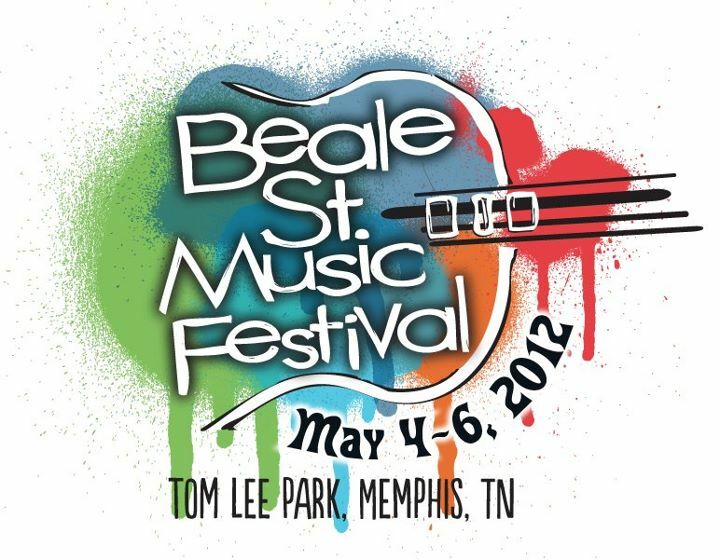 The festival takes place May 4-6 at Tom Lee Park in downtown Memphis, TN. Three-day passes are on-sale for $75.